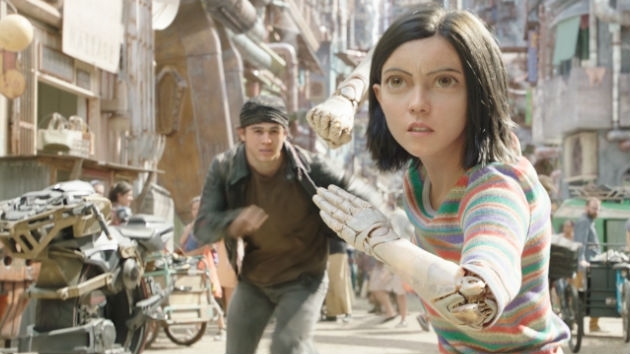 There was good new and bad news for James Cameron’s sci-fi adventure film, Alita: Battle Angel, which topped what will go down as the worst three-day President’s Day box office weekend since since 2004. On My Take, Clinton Yates discusses compares President Trump to his predecessors. 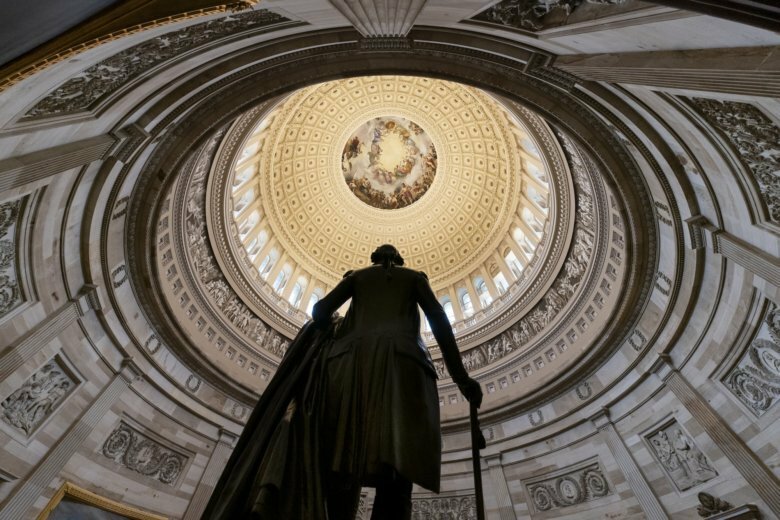 Presidents Day means changes to what services are available and what offices are open on Feb. 18. 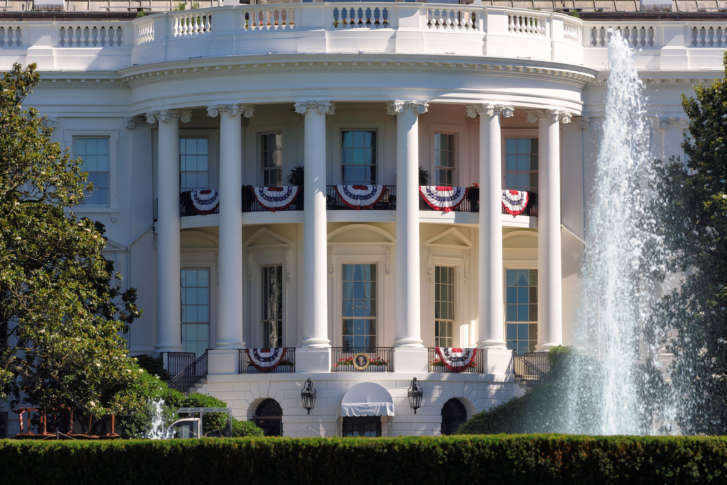 Here’s what you need to know to plan for the federal holiday. 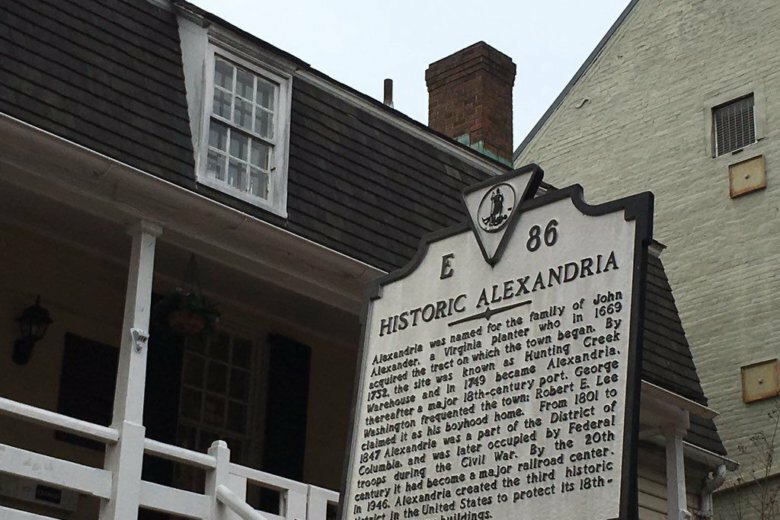 Every Sunday afternoon in February, Alexandria Visitor Center/Ramsay House is hosting free two-hour walking tours, with stops at key sites throughout historic Old Town. A collection of facts about each of the 45 American presidents — having as little as possible to do with politics or policy, and as much as possible to do with the unique and the unusual. 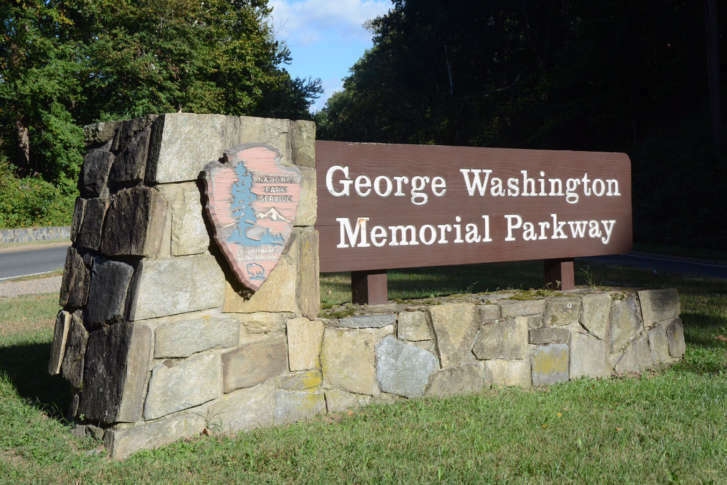 George “The Flamethrower” Washington? James “Who, Me?” Garfield? Read on and learn. The northern section of the scenic byway, which opened in 1962, is showing its age, with this winter’s temperature swings causing an outbreak of potholes and road divots. While many workers will get a holiday weekend, essential crews will be on duty and doing their best to patch road damage. If you have a big-ticket item on your shopping list, this year’s crop of Presidents Day sales is worth checking out. There are plenty of deals this year on mattresses, tech, furniture and more pricey items. 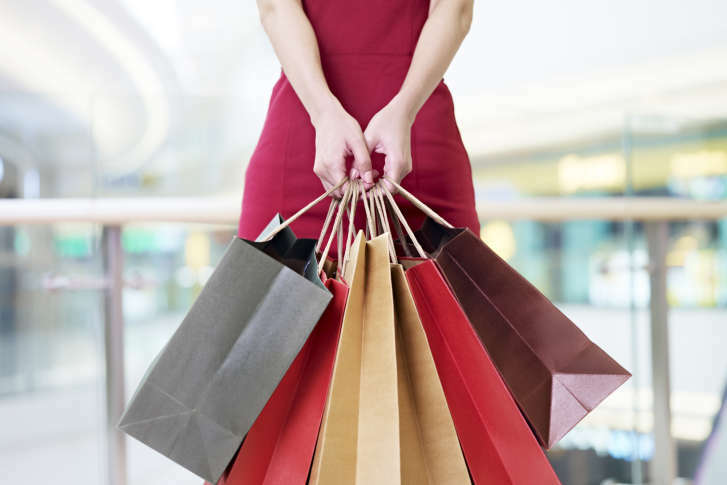 See a list of where and what you can get discounts on. 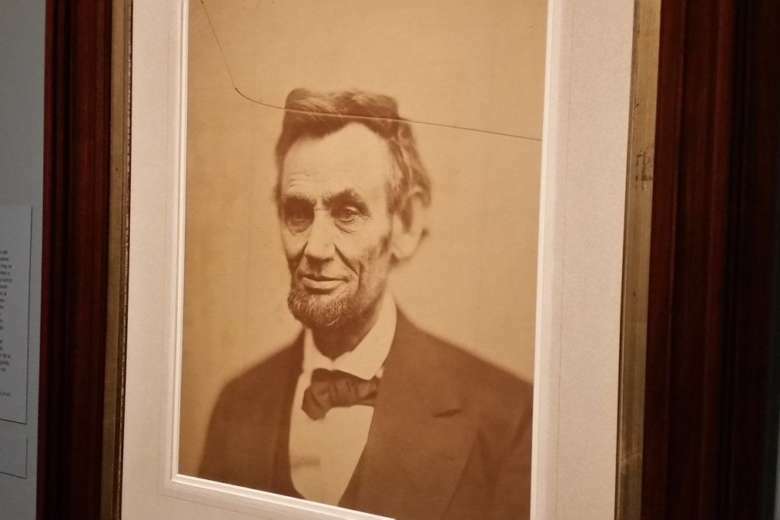 On display at the National Portrait Gallery is a haunting portrait of Abraham Lincoln. The “cracked-plate” photo was the last studio portrait taken of the 16th president. The museum is also celebrating its 50th anniversary. What’s open, closed on Presidents Day? There are changes to what services are available and what offices are open on Feb. 19. Most government offices, courts and banks are closed. 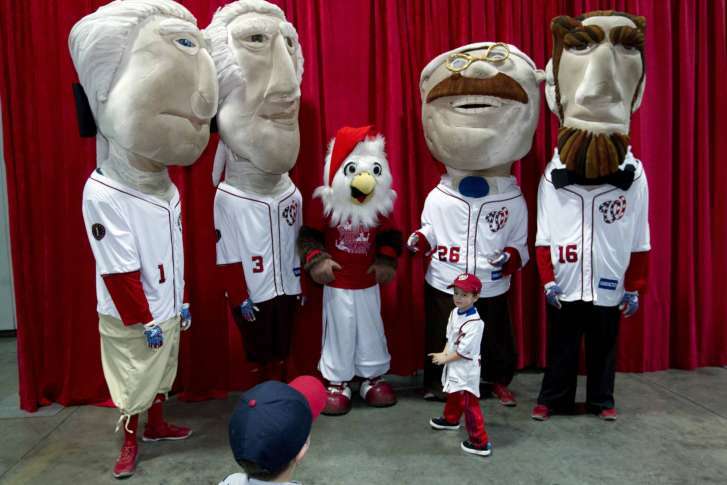 Here’s everything you need to know for the federal holiday. 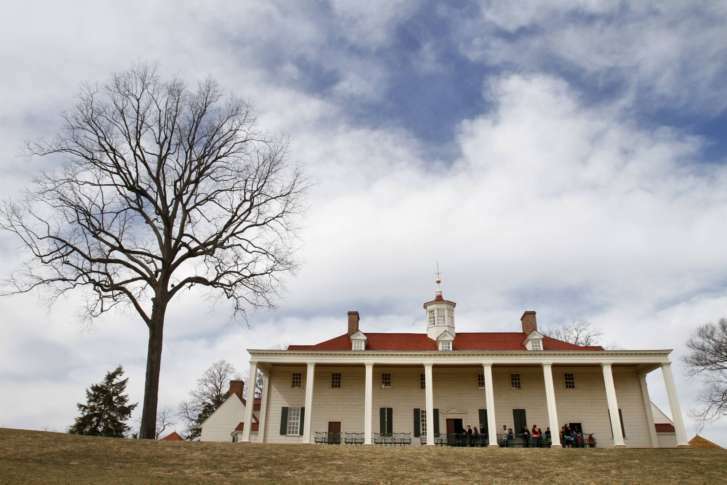 Movie screenings, a parade, book talks and a visit to a president’s mansion are all free for Presidents Day. 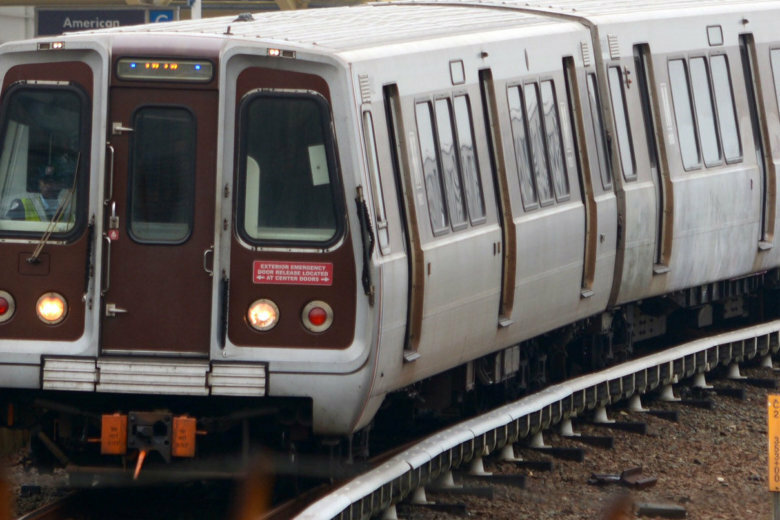 Check out this year’s list of weekend freebies and deals. 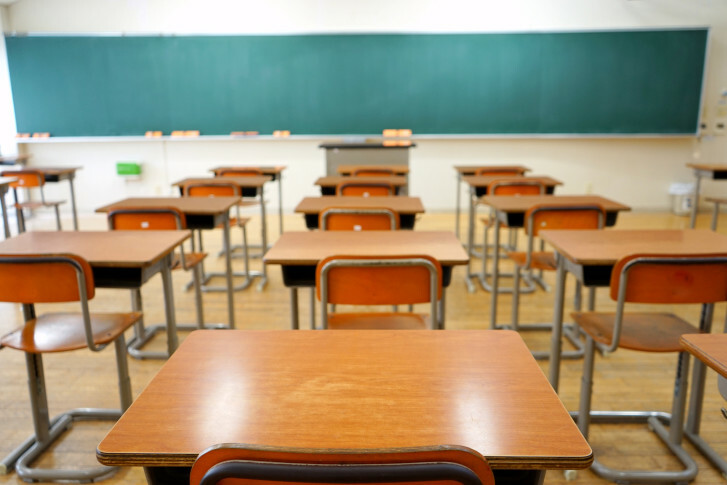 Presidents Day is traditionally a time for students to stay home from school and enjoy a day off, but legislation making its way through the Maryland General Assembly could change that. 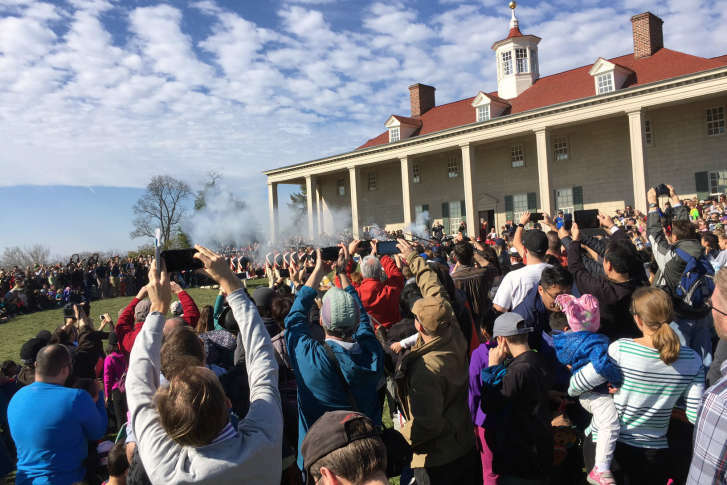 Thousands flocked to Mount Vernon on Monday to enjoy the springlike weather and celebrate the birthday of the nation’s first president. 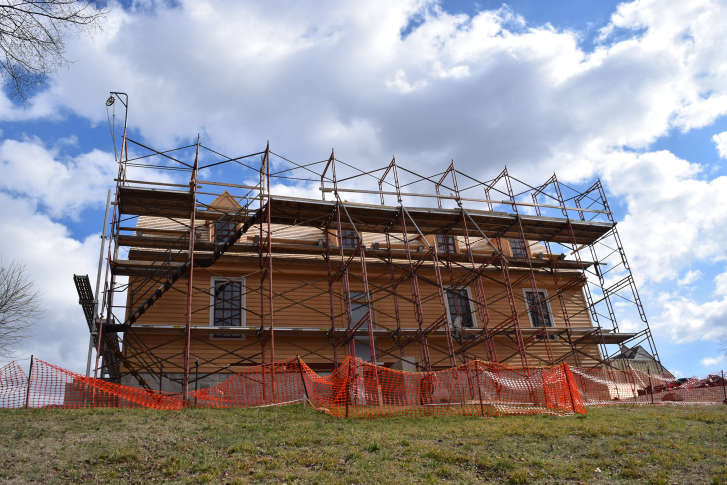 People had been trying to save the site of George Washington’s childhood home for the last hundred years but it was not until development was seriously threatened that the site was rescued and preserved. Following a generations-old tradition, retailers are launching come-but-once-a-year deals on apparel, home goods, appliances, mattresses and more. Here are the top Presidents Day sales for 2017.